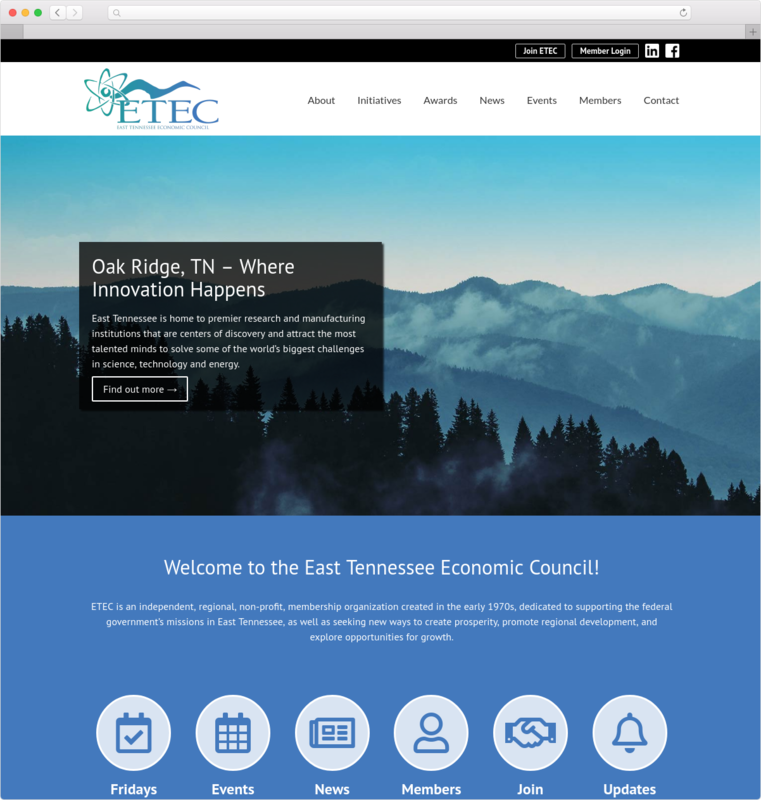 Earlier this week we went live with the redesign of a client’s home page. What made this project interesting is the client wanted their home page redesigned without changing their underlying WordPress theme. The only problem with that is their underlying theme is a bit of a mess with its page builder, multiple plugins, and CSS files. Cleanmock lets you generate mockups directly from your browser. Design Camera is a Mac app for creating 3D mockups. FacetWP offers advanced filtering for your WordPress powered eCommerce sites. CloudQuery lets you turn any website into a serverless API. Feed it the URL of the site you want to fetch along with the CSS selectors for the data you want, and you get JSON back. Fiona Voss shares three great tips for making your trackpad work for you. Reading her post made me break out my old Magic Trackpad, and get it charging while I’m writing this so I can try out her tricks.